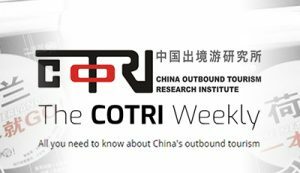 The most recent China Outbound Travel Pulse episode – the eleventh in total – has been published on the COTRI website, as well as on the series’ dedicated YouTube channel. 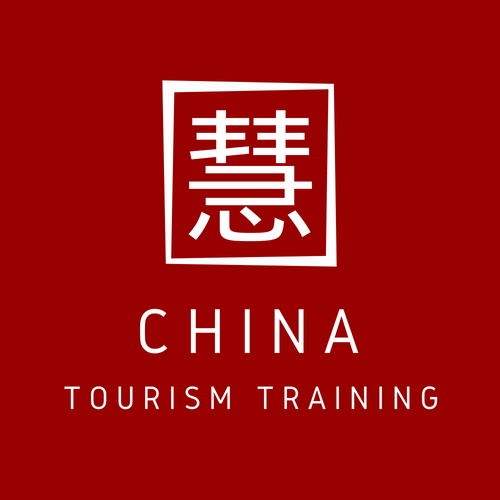 The episode focuses on the topic of Chinese outbound sports tourism, with a particular focus on this summer’s FIFA World Cup in Russia. The video features the inside views of a travelling Chinese football enthusiast, as well as an analysis of travel trends among Chinese tourists to Russia this summer.